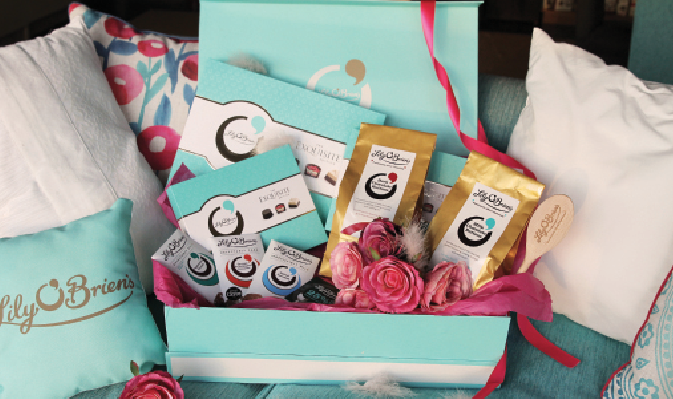 Win sweet treats from Lily O’Briens! Easter is only around the corner and what better way to treat that special someone than with a luxurious chocolate treat from Ireland’s most loved chocolate brand, Lily O’Brien’s! Chocolate lovers can choose from a selection of deliciously handcrafted Easter eggs, using the brand’s famous signature recipes including Lily O’Brien’s Milk Chocolate Egg with Sea Salted Caramel Chocolates (€15.00), Le Crunch Chocolate Egg (€15), Desserts Collection Easter Egg (€15), Uglies White Chocolate Cookie Egg (€10), Zesty Orange Chocolate Easter Basket (€15.99) and more. To get celebrations underway, Lily O’Brien’s are offering two chocolate-obsessed Easy Food readers the chance to win a beautiful chocolate assortment hamper each, worth €100! 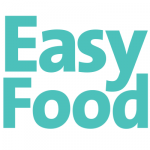 To be in with a chance to win, simply email your contact details to competitions@easyfood.ie with LILY O’BRIENS in the subject line.